We have a weakness for beautiful packaging design, and this one definitely strikes a chord! 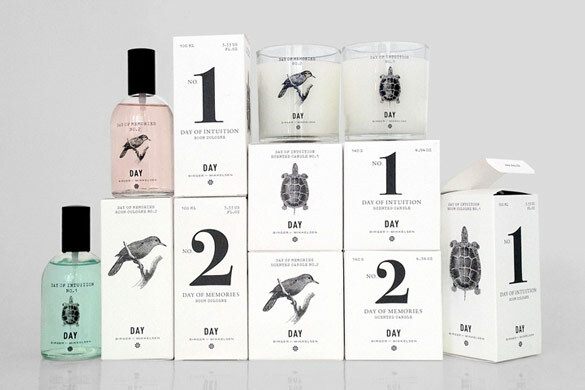 This lovely concept was created by Bas for the new series of scents and candles from DAY Birger et Mikkelsen. We’re definitely putting our hands on one of those! Bas is a strategic brand and design agency. They are based in Stockholm and their clients include Swedish and international companies within many sectors. Find out more about the various types of projects they are involved in here.